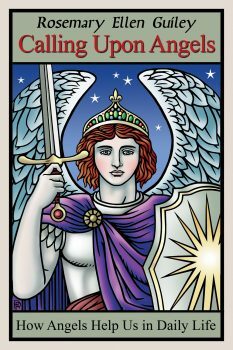 I will join George Noory on Coast to Coast AM on Decem ber 14 from 2-4 AM EST to talk about angels and also about Christmas traditions old and new, and how to make the holiday season meaningful and rewarding. My book Calling Upon Angels: How Angels Help Us in Daily Life, is available in print on Amazon and in ebook on Kindle, Nook, Kobo and iTunes. 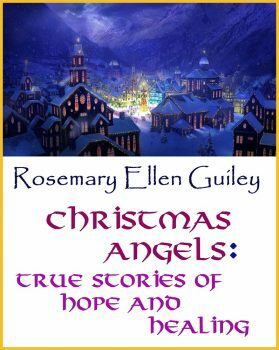 My book Christmas Angels: True Stories of Hope and Healing, is available only in ebook on Kindle, and is free with Kindle Unlimited.